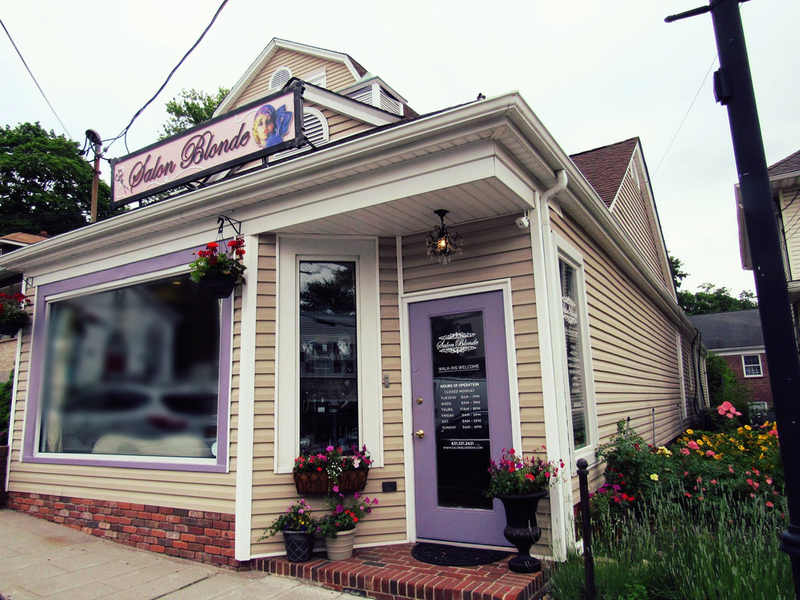 Salon Blonde Hair and Makeup Salon in Port Jefferson, NY offers the best hair and makeup services including cuts and styles, coloring, wedding makeup, prom makeup and more. We also offer a full range of Davines quality sustainable haircare products. Salon Blonde provides outstanding services within the Hair Industry. We captivate our guests with excellent customer service through professionalism. We build lasting relationships and a comfortable atmosphere for our clients. Our Staff is dedicated to keeping up-to-date on new looks and trends so we can pass that expertise on to our clients. We offer hair services for men, women and children including cuts, styles, color, perms, extensions and up-dos. We also offer makeup application, and a full line of Davines hair products. You can make an online appointment or just walk in. Come in today and experience Long Island's Salon Blonde Hair Salon difference. The Salon Blonde Team respects your privacy - no spam, we promise! 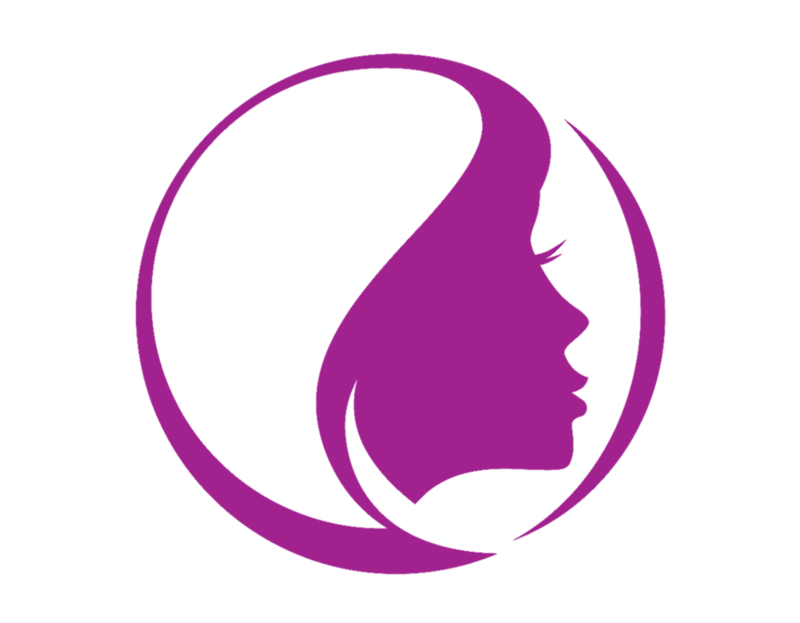 At Salon Blonde our professional staff is highly trained through continuous education in order to provide the newest products, services and techniques, as well as classic styles to our clients. At Salon Blonde, your hair is our top priority. Whether you are visiting for a trim, or a completely new style, let our professionally trained colorists and stylists transform your hair in our exclusive space - uniquely designed with special lighting and a comfortable atmosphere to maximize your experience. Our professional makeup services are a beauty accessory, and it is up to you whether this accessory is subtle or bold. Your essence should be complemented, yet never changed. The creative touch of our makeup artists can bring out the best in you; we can even show you how to do it yourself. Whether you desire more length, volume or would just like to add color to your hair without the commitment- luxurious hair extensions are for you! After a free consultation, one of the Salon Blonde team's certified extensionists will ensure you get the perfect color, length and type. The employees of Salon Blonde pride themselves on providing you with exceptional service & quality customer care. Prices & services are subject to change without notice. We make every effort to ensure that the pricing & services are correct, sometimes pricing & services might change depending on length of hair. All services are final, absolutely no refunds. We will gladly adjust any service you receive within one week of the original visit. We require you return to the salon, contact us immediately to make an appointment. We will exchange any hair care products within one week of purchase with receipt & the seal is not broken. All Boutique sales (Jewelry, bridal accessories, brushes and fragrance products) are final sales. No refunds will be given for gift card purchases &card must be presented for redemption. All Services are final sale, No Refunds. Our idea of beauty finds its inspiration in the concept of equilibrium between substance and shape as well as in the Italian Renaissance. Our style is inspired by simplicity, harmony and good taste. The beauty that we believe in is based on appreciation for individuality. So we celebrate the grace and elegance that makes each of us who we are. This is why we consider ourselves as a tool for our customers to express their own uniqueness. Our multicultural curiosity motivates us to explore the many truths that make our world. We strive to be in tune with the mood of the moment while still remaining fresh over time. “Sustainability” in regard to our commitment to minimizing the impact on the environment, not compromising the quality or quantity of natural resources today or tomorrow. “Sustainability” in regard to our privileged use of natural ingredients, enhanced with cutting-edge cosmetic technologies and an artisanal spirit. Through this approach we guarantee the effectiveness of our products and the safety of our customers. “Sustainability” in regard to “freedom of creation”. Our decisions are led more by "intuition” than “calculation”. Our pioneering spirit that guides us to explore ideas beyond trends. At Davines, every idea is born free and then developed with authenticity, in harmony with our values. “Sustainability” in regard to “ethics”, which in ancient Greek means “house, shelter, lair”. Honored of being a family company, we make our professional environment a homely place where to develop oneself and create sincere relationships with others, on a multicultural level. In summarizing, “beautiful and good” – as the ancients referred to the inseparable unity between exterior and interior beauty – is another way to say “Sustainable Beauty". And "Sustainable Beauty" is another way to say Davines. Below are pictures of our work; before and afters, makeovers, and the newest trends! 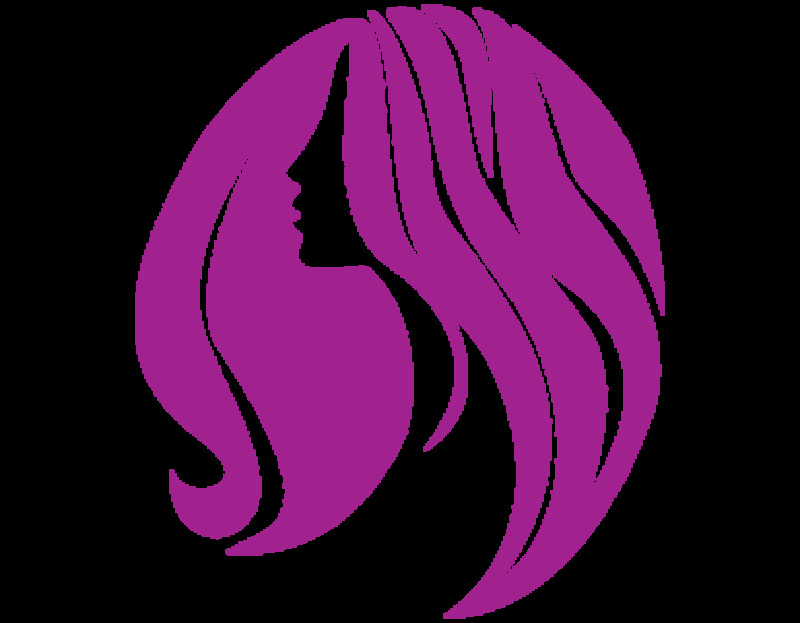 Contact Salon Blonde for Hair Services including hair styling, hair coloring, haircuts, and more. Salon Blonde also offers makeup services including wedding makeup, prom makeup, makeovers and more.